We have seen Robots in Science Fiction movies and TV serials but there’s no end to innovation in the famous Silicon Valley. Recently, a driver less car is invented, which can tell pedestrians when to cross the road. Robot car will be a reality soon, which will eventually reduce parking space and traffic according to research. These cars can park, drive and pick up people without any human intervention. After the remote control car in Russia, now it’s robot car in the United States of America. Everything is electronic about the car right from controlling the steering to reducing speed in the roads. The new robot car is known as X1, which looks like a typical future vehicle with wires and nerdy wheels. Precisely it looks like a science project vehicle. 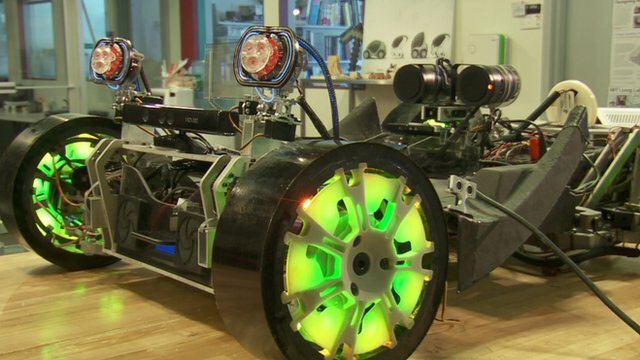 The dynamic design lab of Standford University conceptualized this robot car may soon take over the roads. These experimental vehicles can all together replace real drivers in future but who will be responsible in case of accidents? There are still many unanswered questions associated with the robot car. Google already made a driverless car and now most automotive giants like Mercedes, Bosch, General Motors and Volkswagen are working on Robot cars. Self driven cars can cut out congestion even they can communicate among themselves. They can stand close to each other and people can rent a robot car instead of buying a vehicle. Almost all automakers are working silently in this concept. 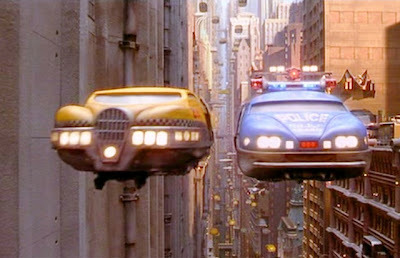 What if Robot cars come out the movies and start hitting the roads? Will there be too much chaos? Will technology slowly wipe out human intervention in every field of work? Will robots control our lives or we will control them is the next big question.